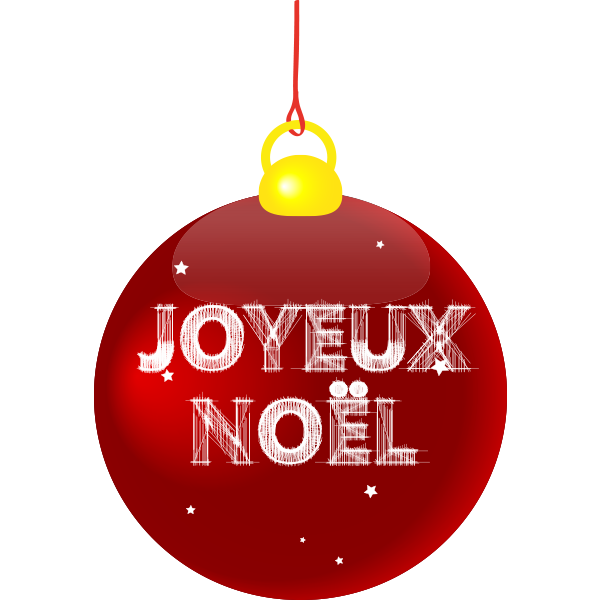 Wish your Facebook network a Merry Christmas en Francais this year. Somehow saying Merry Christmas in French makes you think of French pastries. Enjoy a macaron while you wish all your FB family and friends happy holidays this year.